A home is anywhere where you can be yourself, feel comfortable and own the environment. Now, who doesn’t want to have the most perfect home for themselves? We always think about the next level when it is about making our home the best place in the world. After all, this is where our family lives, laughs, shares, sleeps and comes back to at the end of the day! 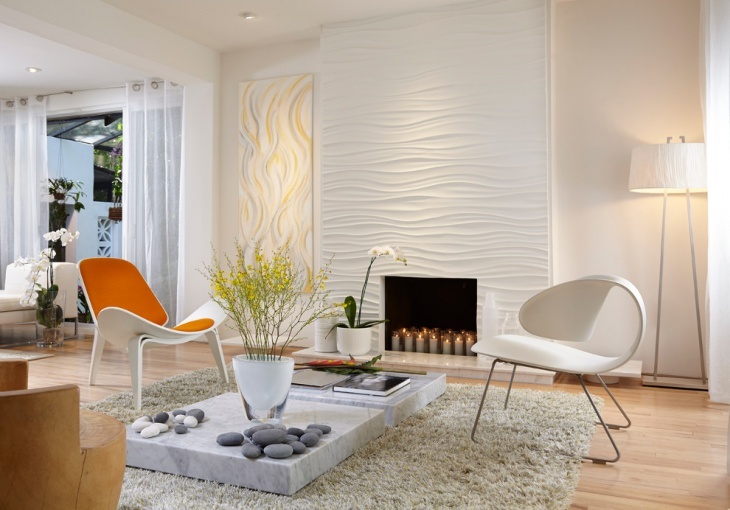 Here are some amazing living room design ideas for modern homes. 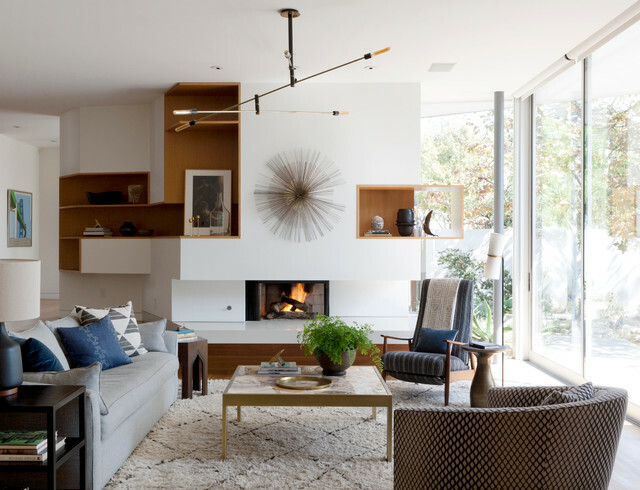 For those looking to achieve more than ambiance, these living room designs are strategically planned to ensure maximum functionality, lighting efficiency and healthy ventilation. 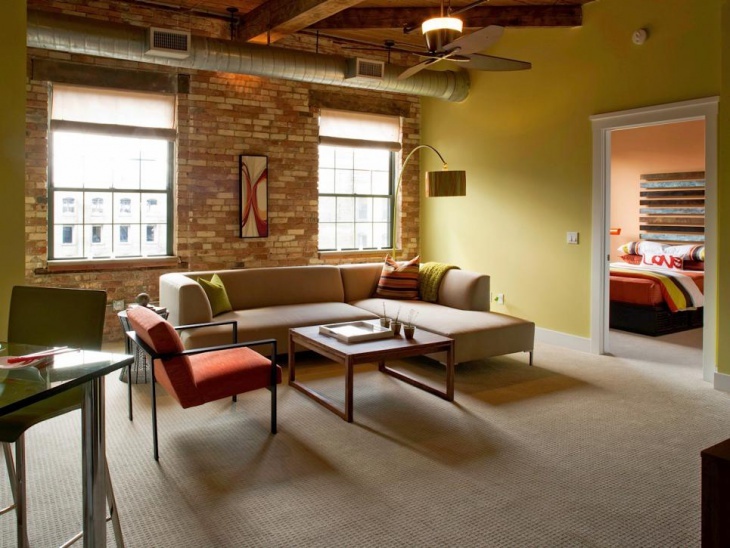 A lot of ductwork and warm exposed bricks is complimented by original wooden ceilings and a soothing color palette. The hint of vibrancy is well subdued by the rustic charm, making the space an interesting option. While too much of red is never acceptable for a living room, a hint of the color here and there can keep things vibrant and interesting. Be it a red showpiece on the coffee table or a painting on the wall with red streaks, there is a good opportunity to liven up the space without trying/doing too much. 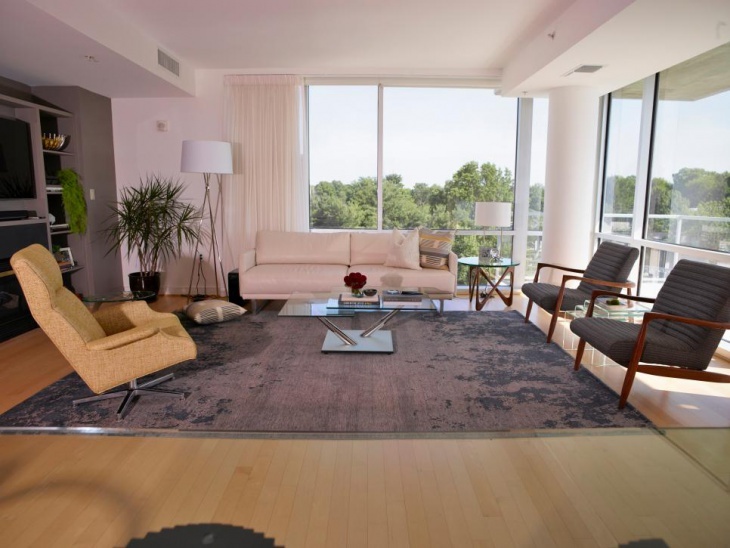 If you have the opportunity of a huge space for living room, a mid-century theme can be an exciting décor scheme. 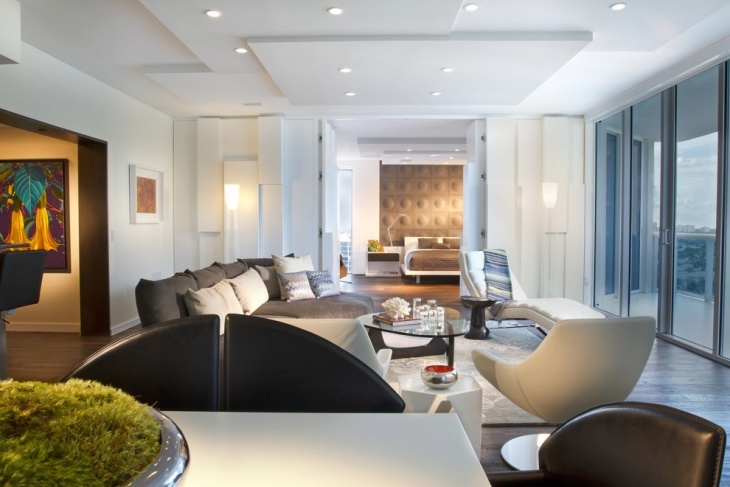 The main elements in this theme include a spread out sofa, chairs, and glass tables – all arranged along the edges. This sticks to the essence of space and gives you a lot of breathing space and free floor – perfect for homes with kids and pets. 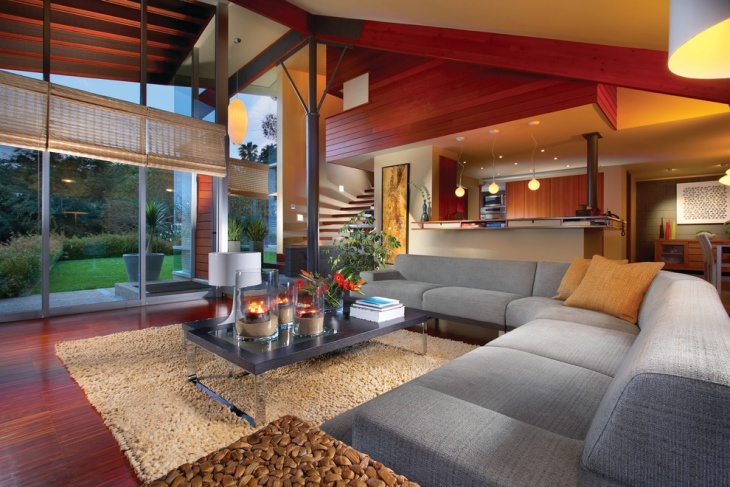 Contemporary living is about achieving a balanced mix of the earthly and modern elements. Wooden counter-tops can be well complimented by metal pieces and similarly, white can be well contrasted with earthly colors like green, brown and burgundy. 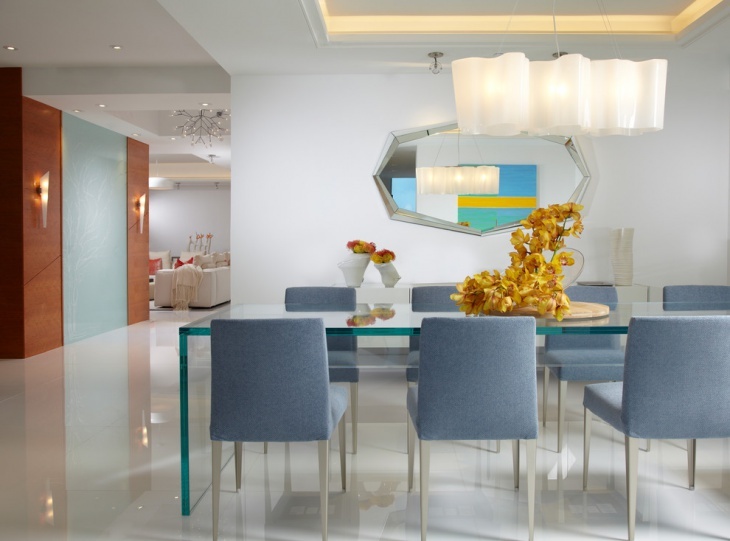 Look out for unique light fixtures and other installations that evoke a personality. Grey is cool as long as you can effectively balance it with the right installations. 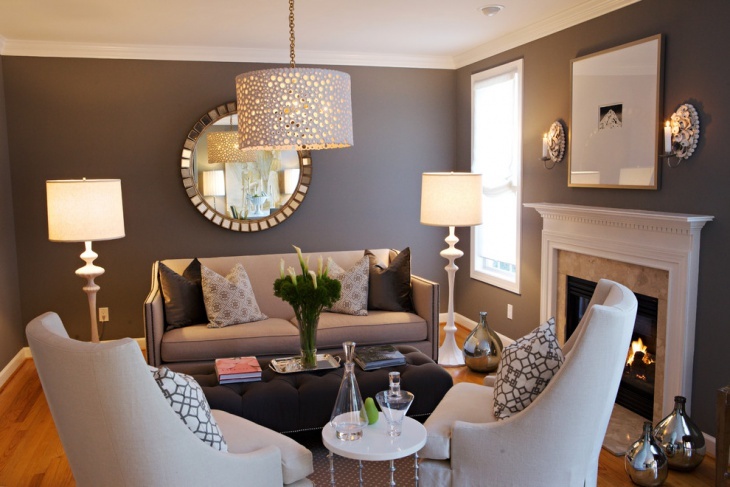 Metallic lights, contemporary furniture design, mirrors, wall decors and even the curtains can play a significant role in making your grey living room theme stand out. Monotone can be interesting if you have the right amount of space to flaunt it. 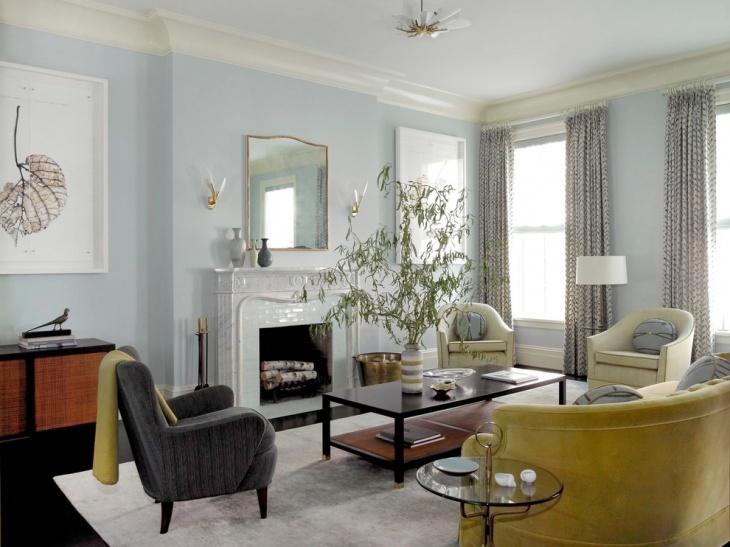 For homes with a big living room, a grey theme can rightly project your taste for elegance and sophistication. The use of mirrors, black bordered furnishing, white/grey covers and dark floorboard is a killer combination with this theme. 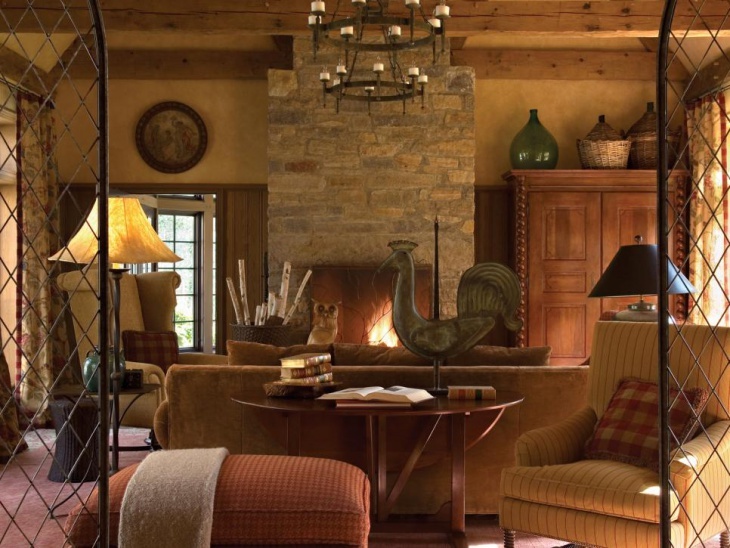 Transitional designs can be understood as a move between the rustic (traditional) and the modern. 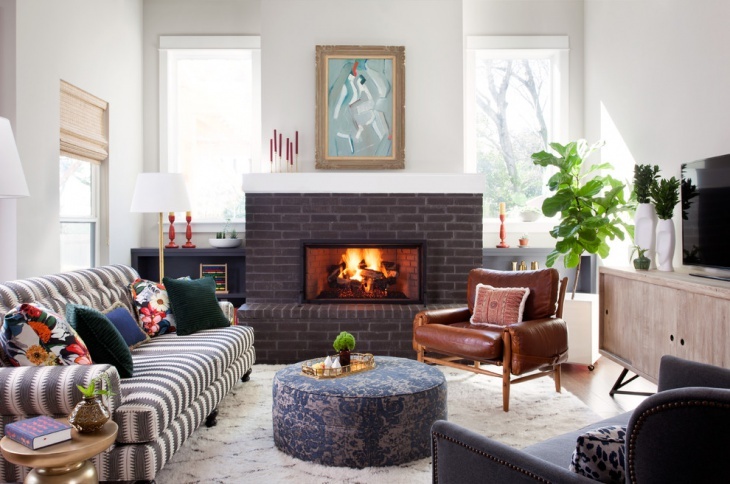 An earthly fireplace and a designer coffee table by it is the perfect contrast that several modern homeowners are looking for. Similarly, white walls with minimal décor can be well accentuated with bright curtains and vibrant furnishing. Time to go beyond the usual! This earthly theme for a living room is perfect for homeowners who really believe in the charm of the rustic. Everything, from the sofa to the fireplace, the walls and the decoration has a historical theme to it and its looks elegant! 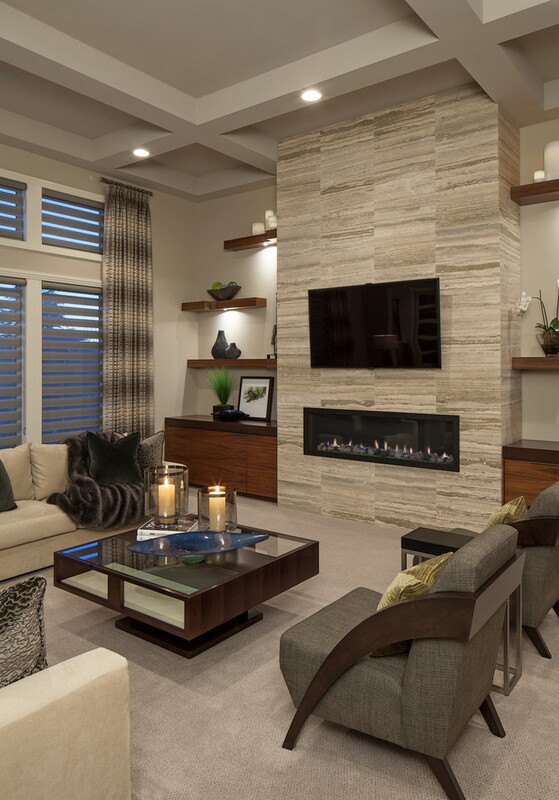 A lot many elements come together to make living rooms the space we desire. 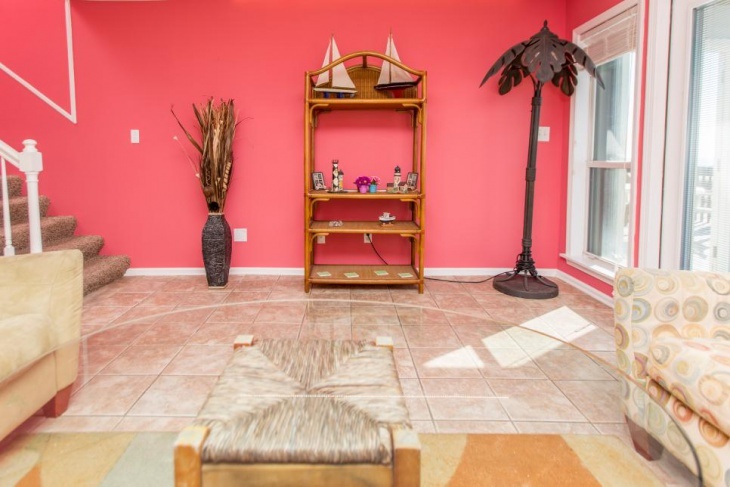 Even small things like the placement of the coffee table matters. 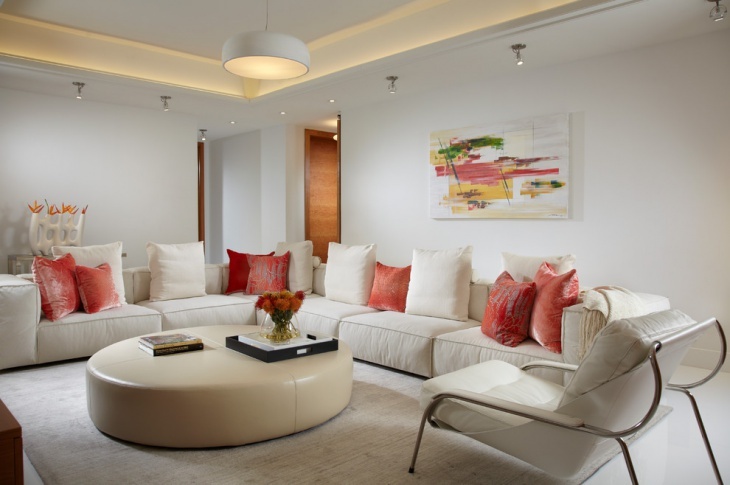 If you are looking to plan your living room, it will certainly take a lot of research and understanding. We hope you liked our compilation. 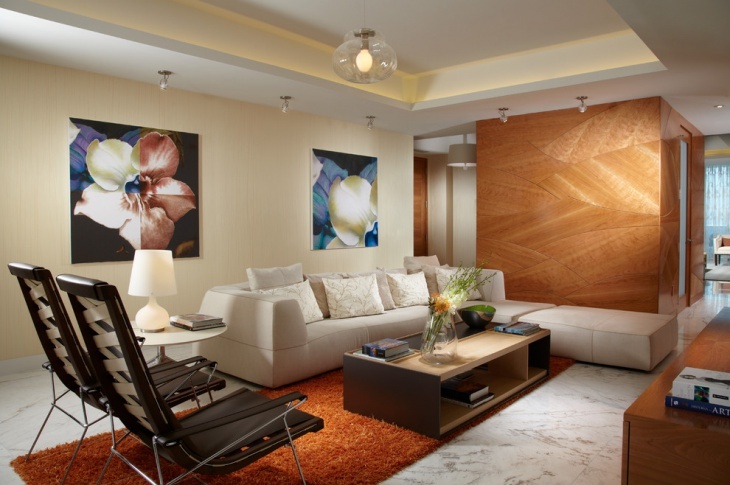 We would certainly love to hear your thought on modern living room design ideas.